We recognise that during your service you’ve gained an extensive range of skills, abilities and attributes that make you a valuable employee. Our workforce is made up of a mixture of ex-military and non-military personnel, that can provide advice and support through your transition to civilian life. 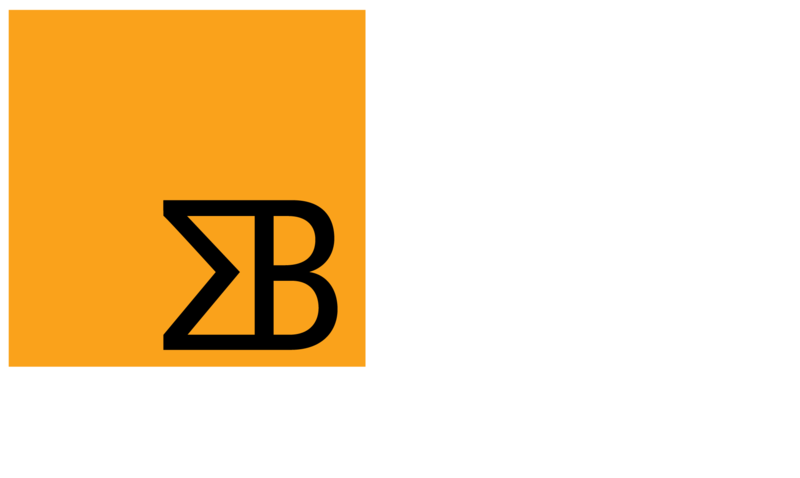 Read some of our team’s own experiences joining Sigma Bravo as they transitioned into the civilian workforce. We place a strong emphasis on finding the right people and putting them in the right job. As a veteran-friendly employer, we recognise the skills, values and experience that members of the ADF can offer. We seek to provide opportunities which support their career as they transition to civilian life.